This content was updated on November 17, 2018. Whether starting out the new school year or mid-way through, there is no better time than the present to get started developing your course evaluations. Too Early To Talk Course Evaluations? It’s Never Too Early. School is back in session, and before we know it, it will be time to administer course evaluations. 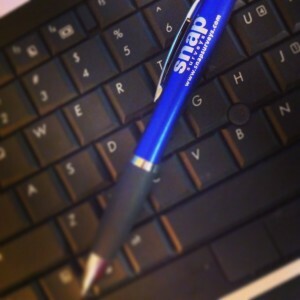 We have pulled together several great topics on Course Evaluations in the Snap Surveys Blog. Checkout some of the great past posts listed below. What are some of the best Snap Survey Software Blog topics posted in 2013? Take a look. We continue to take a look back at some of the best Snap Survey Software Blog topics posted in 2013. Catch-up now on some informative topics in education, including topics on course evaluations, alumni surveys, and more. 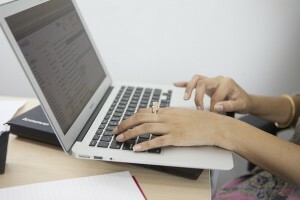 How Can Survey Software Help Those in Education? How can you use survey software at your educational institution? Snap Survey Software offers a range of features that help those in education and training get the information they need to make better decisions. The functionality, versatility, and ease of use of Snap Survey Software make it the ideal survey solution for the education industry. Snap’s latest survey software release, Snap 11, has been designed to give users all the professional tools they need to create, manage, and analyze surveys, in any language, and in any mode, including: online, paper (for scanning), mobile, phone, and kiosk surveys. Educational institutions and non-profit organizations benefit from a discount on Snap Surveys’ products and services, and we also offer a free student edition. Contact us for more information, and get started with Snap Survey Software today. Contextual Reporting, a Smart Reporting feature of Snap 11 Survey Software, can help you easily generate lists of reports from the same survey which contain data relevant to and configured to individual managers, departments, regions, etc. Once set-up, the relevant reports can be run over and over again. It’s an easy and effective way to automate the management of multiple reports. This comes in especially handy with course evaluations. Here is an example of a screenshot from a Contextualized Report. You can view Smart Reporting options in action! View the Snap 11 Survey Software preview webinars, now available to watch at your convenience. 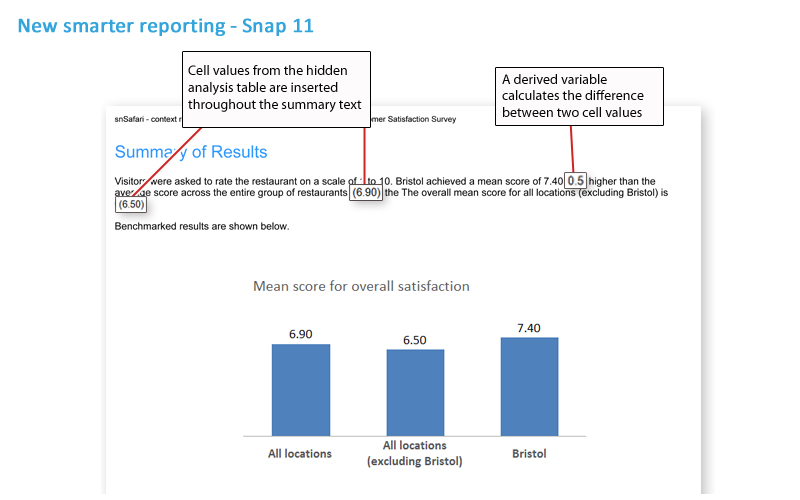 Available reporting features, including Contextual Reporting in Snap 11 Survey Software, are available in Part 3 – Smart Reports. Customers, particularly in the education and healthcare sectors, are increasingly using the panel surveys functionality in Snap WebHost, Snap Surveys’ online survey management platform, to manage a panel of surveys for individuals to complete online surveys over a period of time.